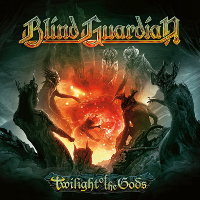 At The Edge Of Time, this will be the name of the upcoming album of Blind Guardian which is planned to be released on September 4th, 2010 by Nuclear Blast. The order of the complete tracklist of the album is still unknown but you can still see the songs on the news list them all: Some songs of the forthcoming album are unveiled! 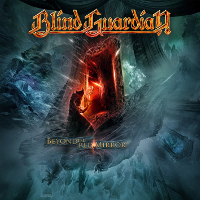 And finally, I remind you that you can hear an excerpt of A Voice In The Dark on our site and it's exclusive to en.Blind-Guardian.fr!